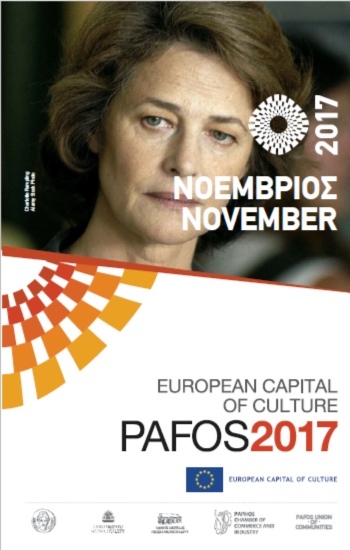 The title of the European Capital of Culture in 2017 has led to a high quality programme which is now being implemented with great optimism, passion and vision. 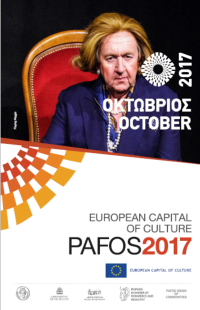 The launching of Pafos 2017 European Cpatital of Culture and more importantly the programme as a whole is considered more as a starting point and not as an arrival. 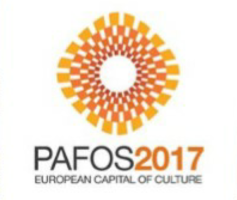 Hosting the biggest European cultural initiative is a great honour for our small city of Pafos as well as a huge responsibility and prospect. 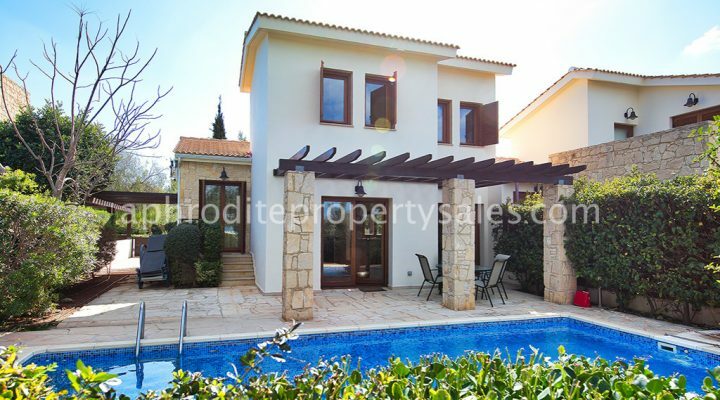 After going through troubled waters, Pafos is now on a course for progress and growth. 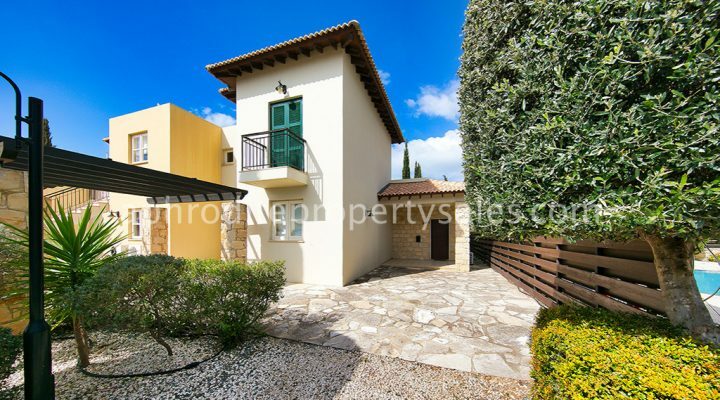 The European Capital of Culture institution is both a source of motivation as well as an opportunity for Pafos and the broader area to become a modern city and to reclaim the position it merits in Cyprus and Europe. Read More…. 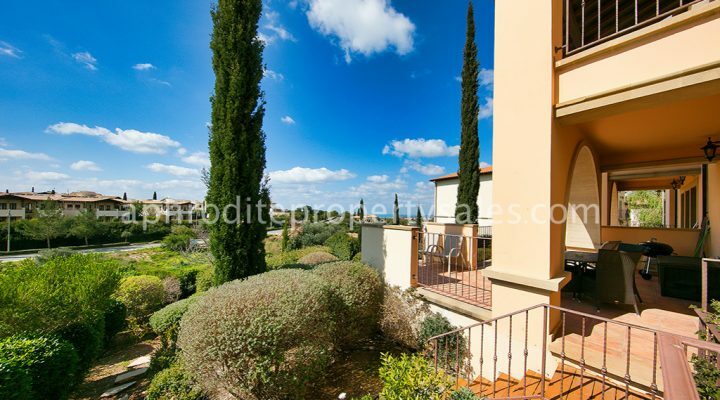 Well it has been an amazing year for Paphos which brings the events schedule to a close. 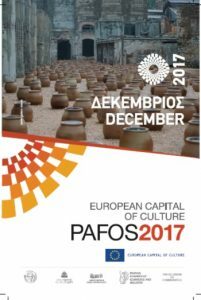 Saturday 30 December 2017 28th October Square 19:00 The end of 2017 marks not only the end of a significant and festive journey for Pafos, but also the beginning of a new one. An exhibition focused on Aphrodite, Goddess of Beauty and the rich cultural dimensions of her myth opens on the 7th. Theatre enthusiasts will enjoy the theatrical talents of the Rimini Protokoll group, the ‘Animattikon project’, ‘Tales of 2 cinemas’, ‘Moon & Stars’ with a special appearance by British actress, Charlotte Rampling and ‘Petro’s War’. For the music enthusiasts, we are treated by a few piano masterclasses including an evening by the internationally acclaimed Russian pianist Vladimir Ovchinnikov & a ‘Meeting of 2 cultures’. 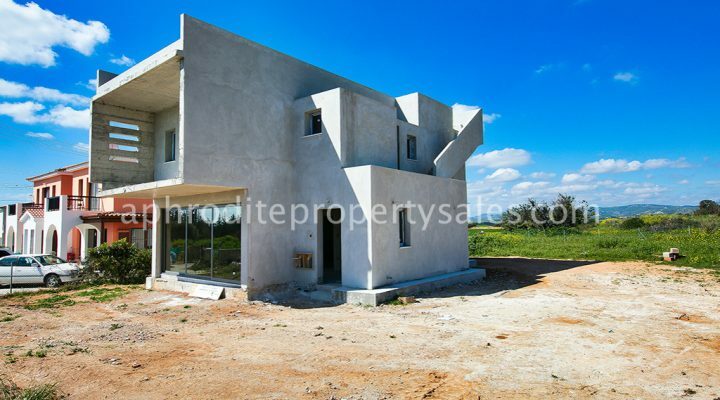 The environmentally conscious will delight in the inauguration of a new circular walking trail in Pano Arodes as well as a presentation by UNESCO Global Geoparks examining the prospects for sustainable development in the Akamas Region. From tributes to Russian Cinema to the art of Ikebana, October highlights multi-cultural awareness. Photography lovers will rejoice in the Stone and Sea & Homo Urbanus Europeanus photographic exhibitions, while art admirers might appreciate the street art displayed in the town center.